The Heinrich Böll Stiftung is part of the Green political movement that has developed worldwide as a response to the traditional politics of socialism, liberalism, and conservatism. The headquarters of the Heinrich Böll Stiftung is located in Berlin, Germany, yet we are an international actor in both ideal and practical terms. Our international program is implemented through 30 offices worldwide, six of them in Asia. Our namesake, the writer and Nobel Prize laureate Heinrich Böll, personified the values we stand for: freedom, civic courage, tolerance, open debate and the appreciation of art and culture as independent spheres of thought and action. Democracy and civic freedoms have come under increasing pressure in Southeast Asia over the past years. Under the pretense of ensuring stability, national security and public order, regional governments continue to severely curtail fundamental political, as well as economic, social and cultural rights of its citizens. Unregulated investments, facilitated by rent-seeking governments, in particular in the poorer ASEAN-countries, increasingly disenfranchise and deprive local communities of their livelihoods at a large scale. In dealing with these trends, the Democracy & Participation Program strongly commits to the promotion of human rights, democratic participation and gender equality. Among others, we support civil society organizations that engage in the protection of freedom of expression, media freedom and digital rights, a particularly important issue in times of increased digital censorship and surveillance by state authorities across the region. As the ongoing ASEAN integration will be essentially defined by the movement of people across borders, the program will also engage in activities related to the rights of refugees and migrants. Overall, the aim of the Democracy & Participation Program is to assist partners and civil society organizations in creating public space for dialogue and open debates as well as developing adequate strategies for their respective advocacy campaigns. This encompasses (I)NGOs, alternative media, think tanks, scholars, youth activists, artists, LGBT and women’s organizations. 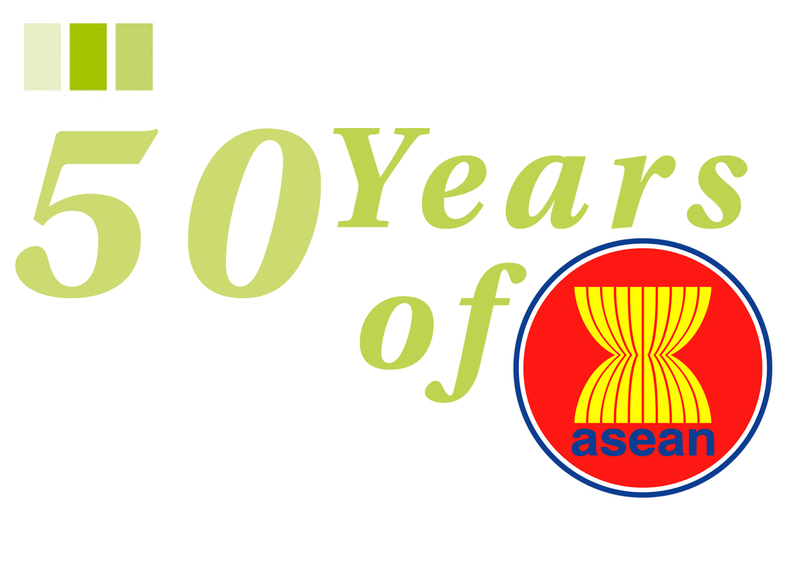 With the inception of the ASEAN Economic Community (AEC) by the end of 2015, the ten member states are going to face far reaching structural changes in the years to come. The official narrative underpinning this ambitious regional integration project is one of promising economic opportunities and extensive growth for the benefit of the approximately 600 million people living within the confines of ASEAN. It remains to be seen, though, to which extent the path toward ASEAN economic integration is going to be a truly people-centered and inclusive process as proclaimed by the officials. This would require, among others, that local communities be granted access to structures and patterns that guarantee genuine public participation in crucial decision-making about their livelihoods and socio-economic wellbeing, including meaningful civil society participation. To this end, the Ecology and Social Justice Program engages in form of policy dialogues and projects with a wide range of partners that promote sustainable, inclusive and gender-democratic development paradigms in the ongoing process of regional economic integration. This includes the areas of climate change, energy, equitable land use, extractive industries as well as private and public sector investment in large-scale infrastructure and development projects.